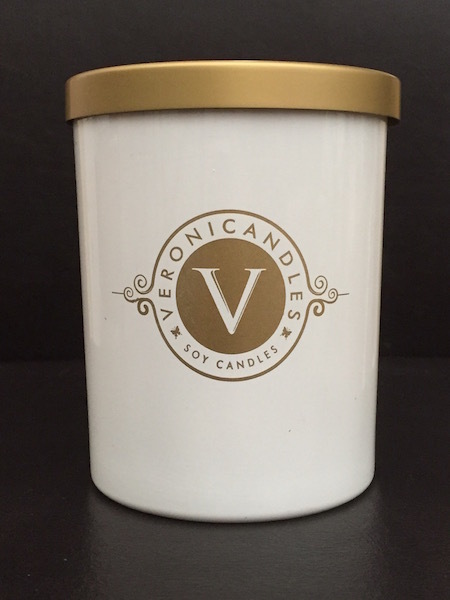 This candle is a crisp and clean scent. Cooling cucumber with a hint of mint will make you feel awake and energized. I am so happy that I received 2 candles as a gift! The cucumber mint and Tranquility Essential Oil. 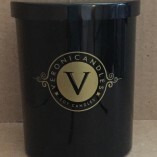 The candles have a beautiful scent without being lit and an a fantastic scent with a wonderful glow when lit. I love them! 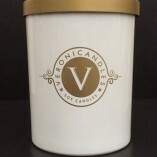 Veronicandles are delicious smelling! Wonderful unique scents that last a long time! I love the Vetiver! These are luxurious candles at a great price. I know where I am getting all my gifts this year….